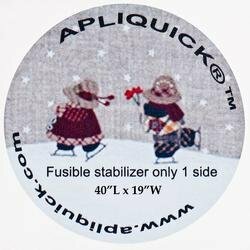 The Fusible Stabilizer is fusible on one side and is specially developed for Apliquick. 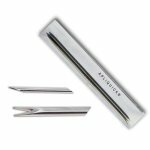 Each package includes one piece measuring approx. 39�" x 19�".